Just in time for me to check some things off my Christmas shopping list! 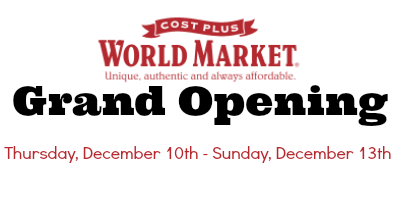 $10 Cost Plus World Market gift card for the fist 100 customers in the door! Join the World Market Explorer Rewards Program and earn TRIPLE CREDITS this weekend only. 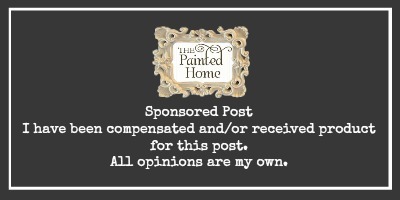 See Associate for details.